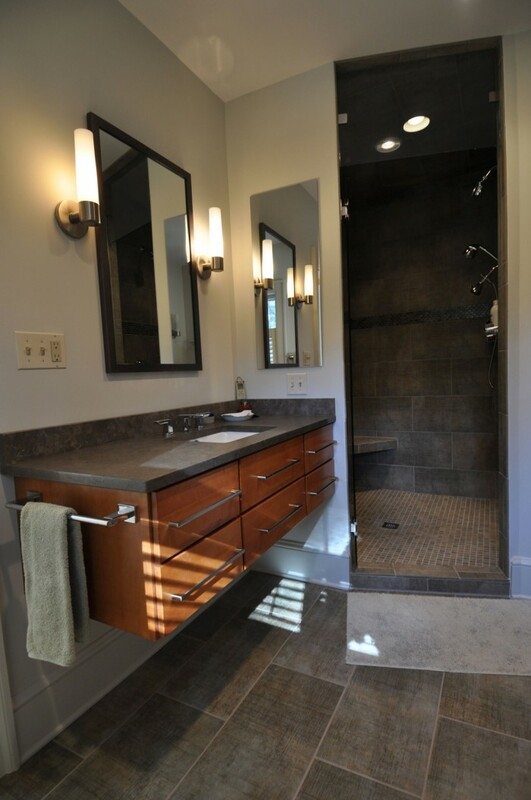 By converting the living room into a large open kitchen, the layout of this home was updated to suit the lifestyle of the homeowners who love to entertain. The small former kitchen became a guest bedroom. 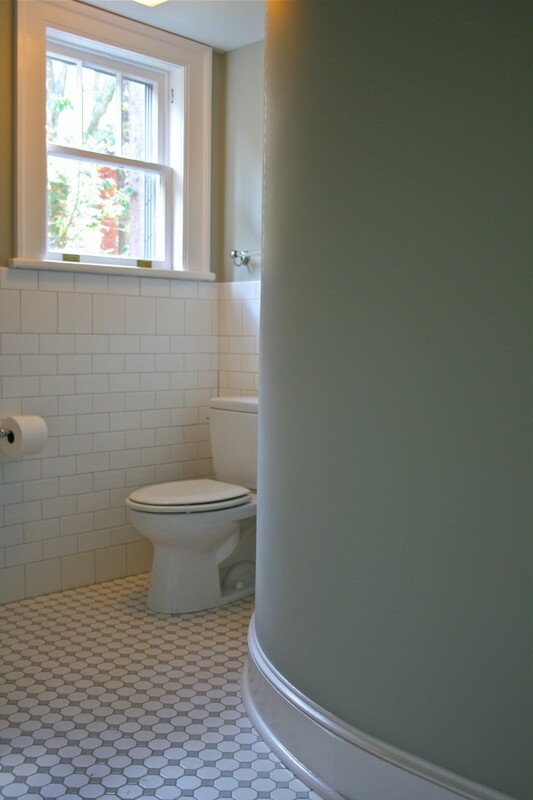 A new bathroom with a fun curved wall was also added. 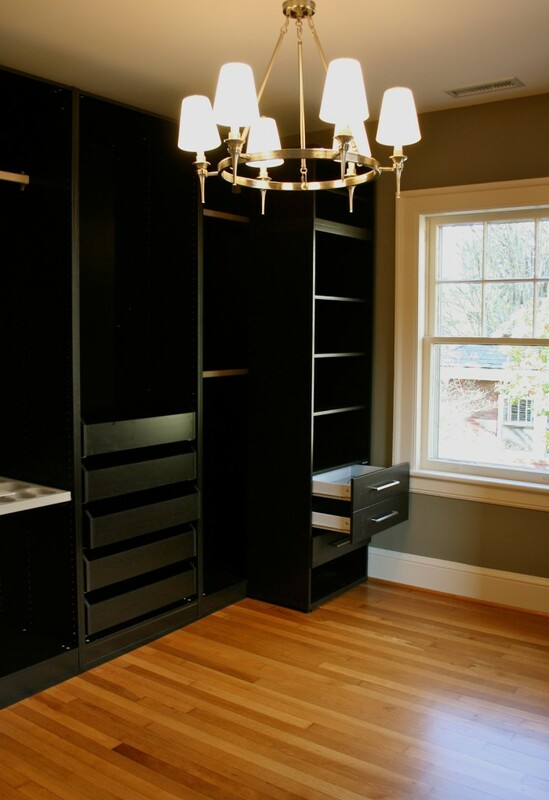 Upstairs, an entire master suite was created, including the conversion of an additional bedroom into a spacious master closet. 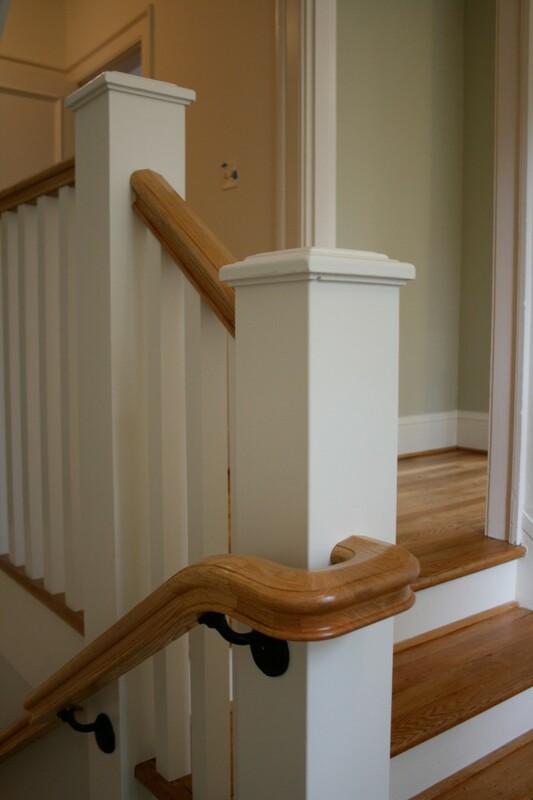 A new set of stairs to the attic incorporated an oak handrail matching the existing staircase.